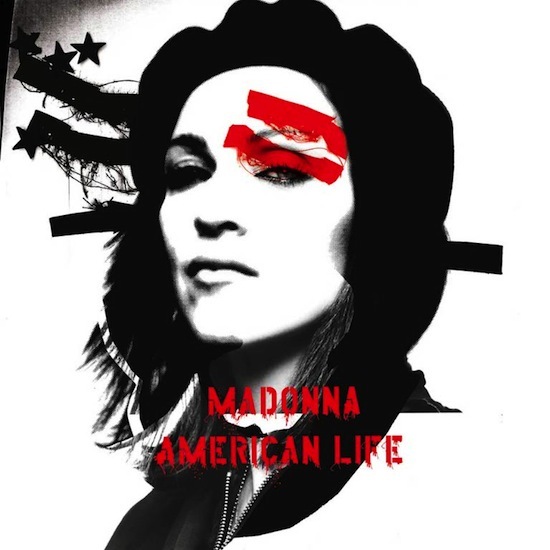 On April 21, 2003, Madonna’s ninth studio album, American Life was released by Maverick Records and distributed by Warner Bros. Records. 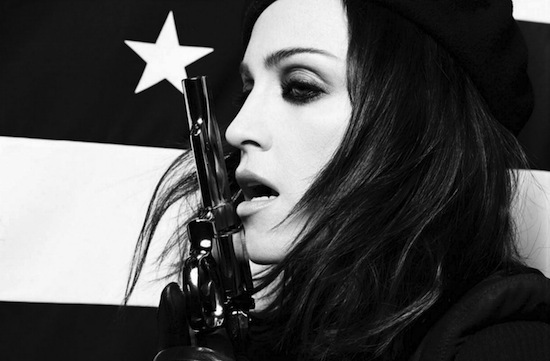 The album, produced in its entirety by Madonna and Mirwais Ahmadzaï, features references to many parts of American culture. 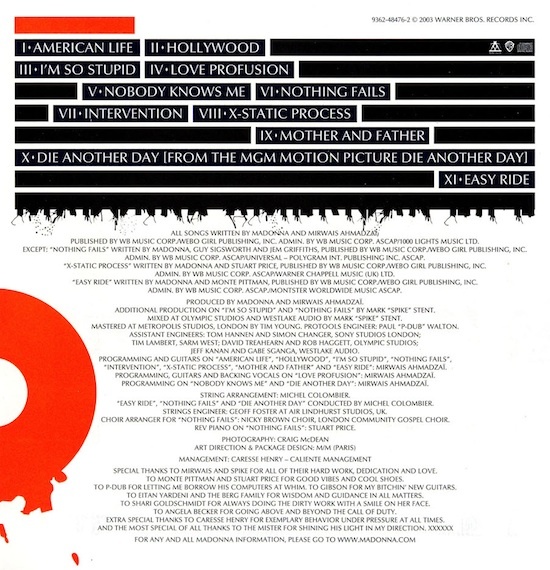 The album is considered a concept album, with recurring themes of the American Dream and materialism. 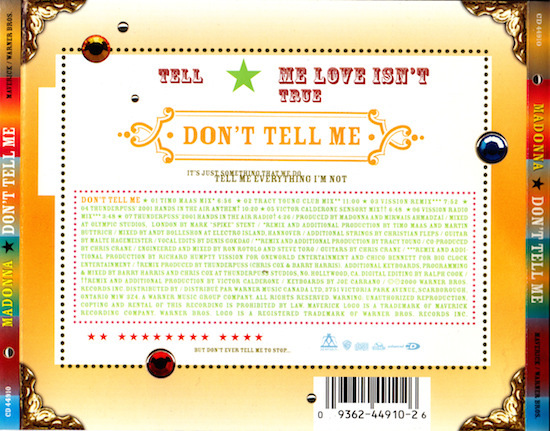 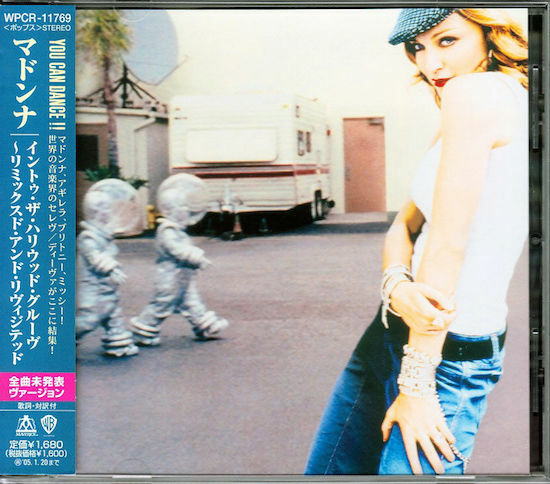 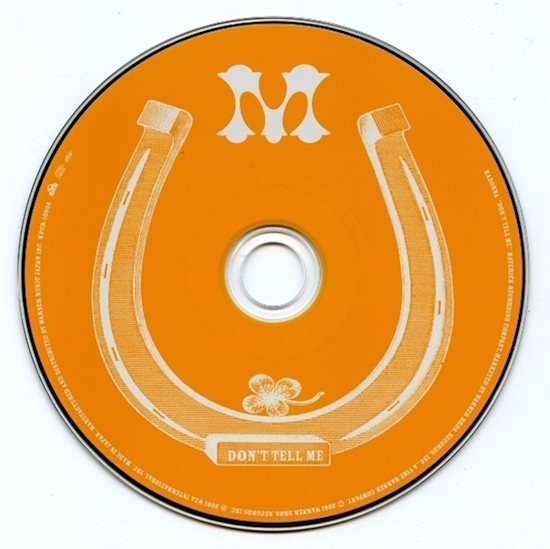 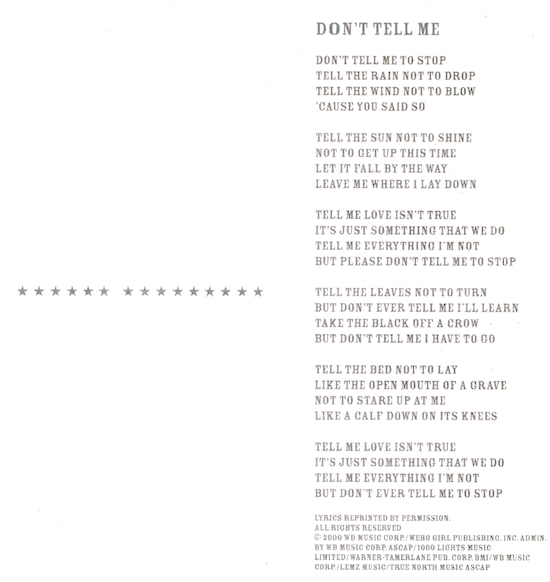 On November 21 2000, the second single from Madonna’s Music album, Don’t Tell Me, was released by Maverick Records. 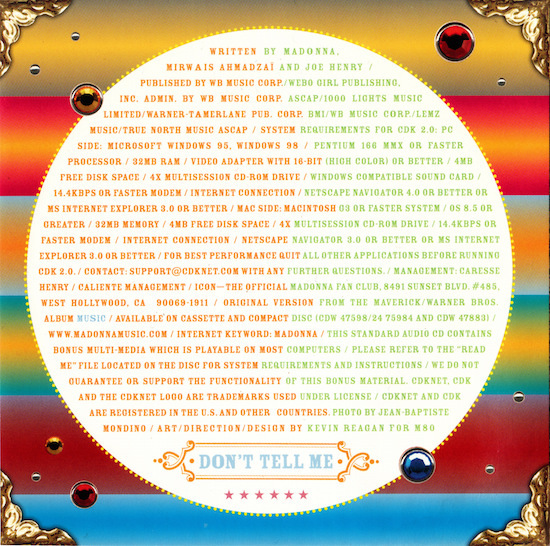 The b-side for Don’t Tell Me was Cyber-Raga. 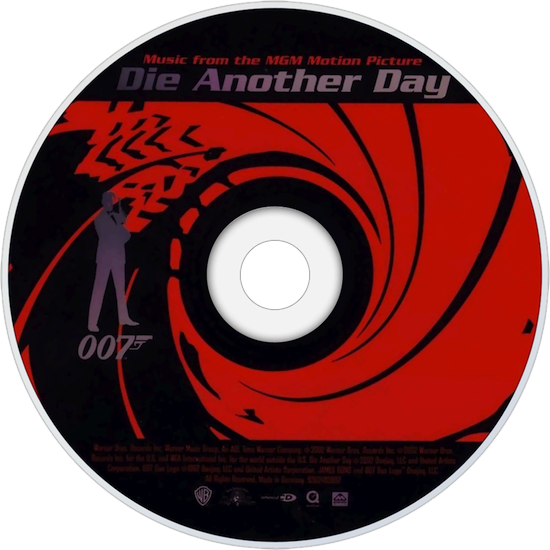 On November 12 2002, the Die Another Day soundtrack for the 20th James Bond film of the same name, was released by Warner Bros. Records. 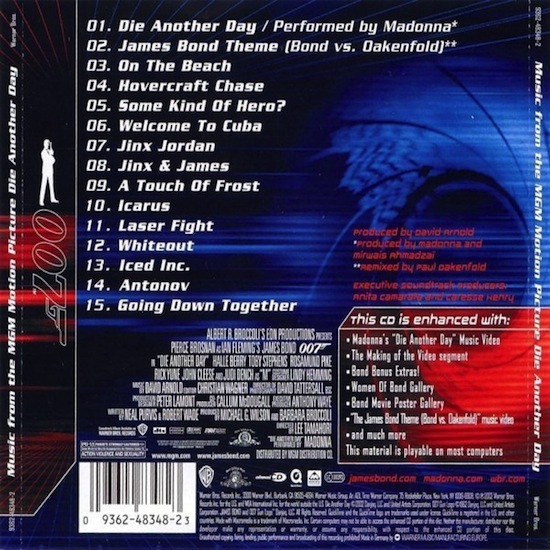 The title song for Die Another Day was sung by Madonna, who also had a small cameo in the movie as Verity, a fencing instructor. 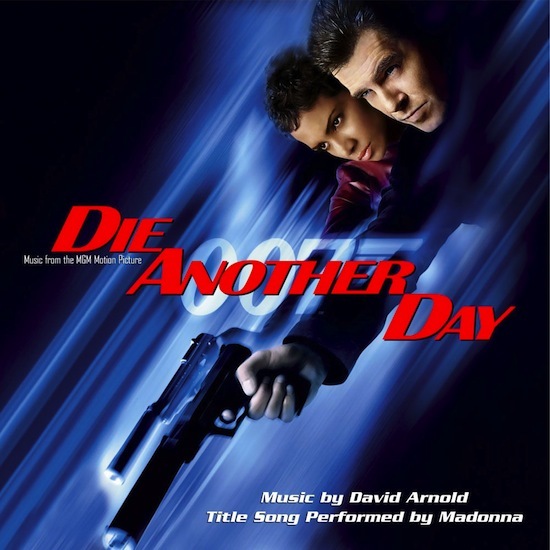 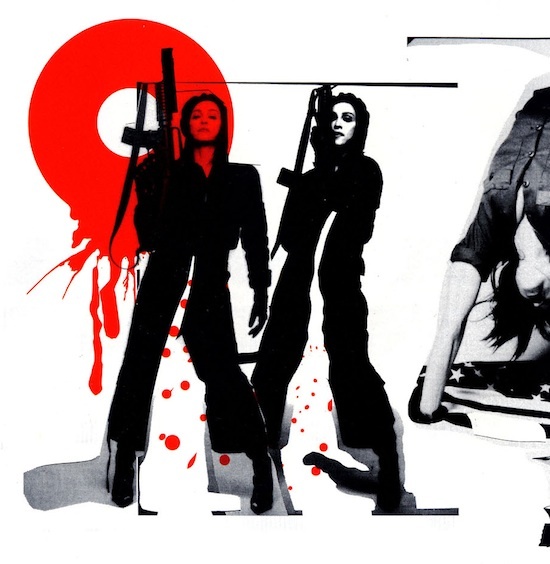 The Die Another Day song was written and produced by Madonna and Mirwais Ahmadzaï. 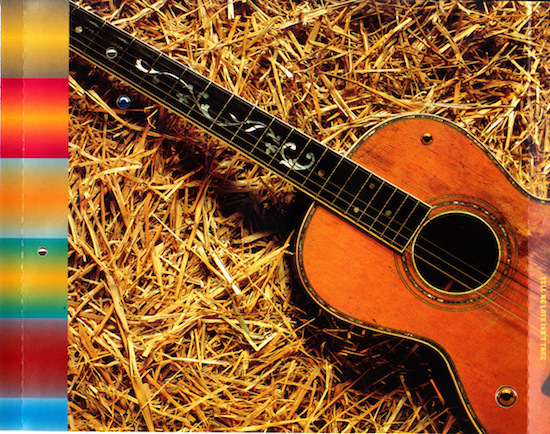 What is your favourite James Bond theme song? 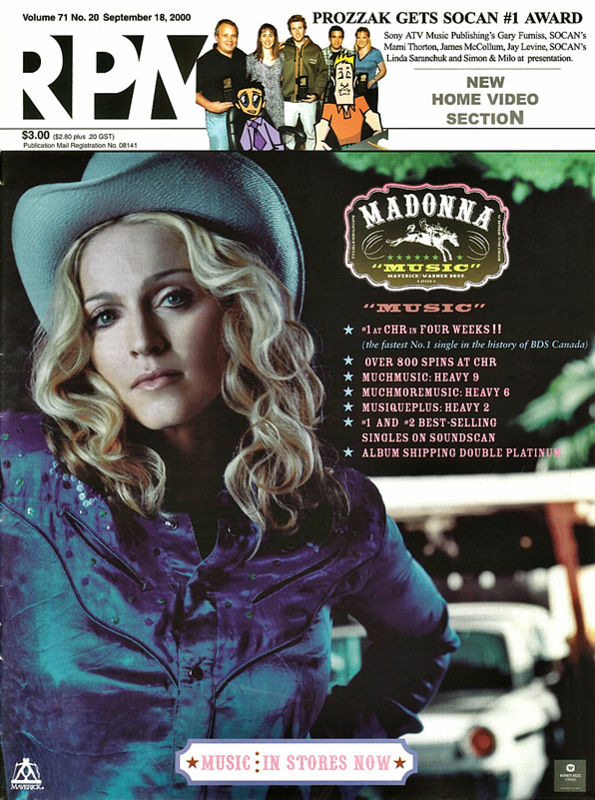 On September 16 2000, Madonna’s Music hit #1 in the USA and stayed at the top for four consecutive weeks – it was her 12th No. 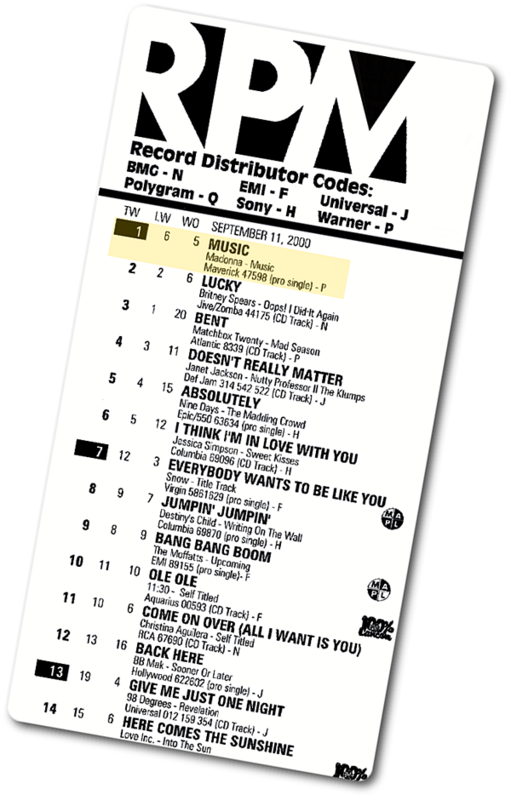 1 and 33rd Top 10 single in the US. 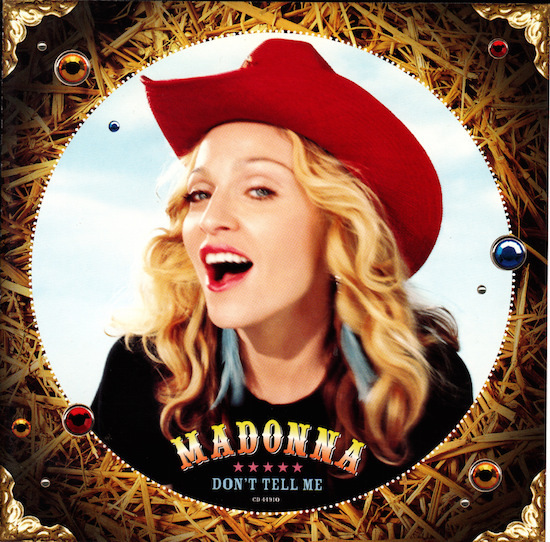 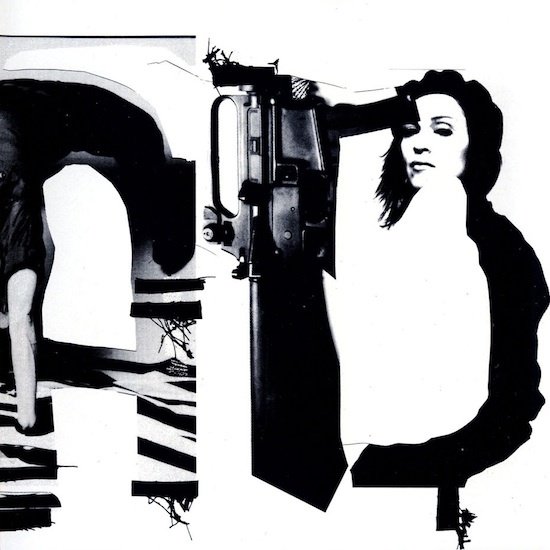 Music was was written and produced by Madonna and Mirwais Ahmadzaï. 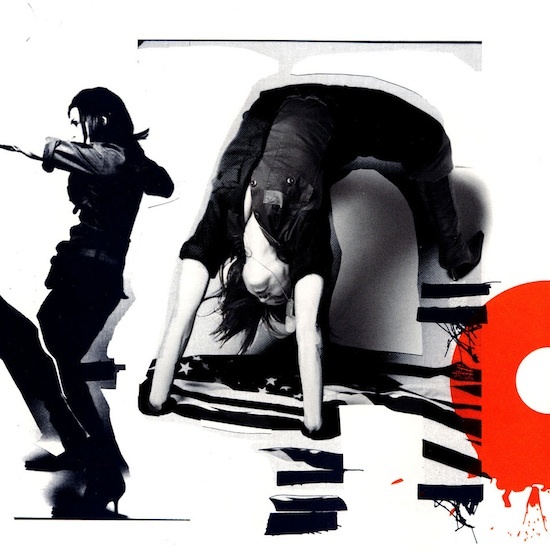 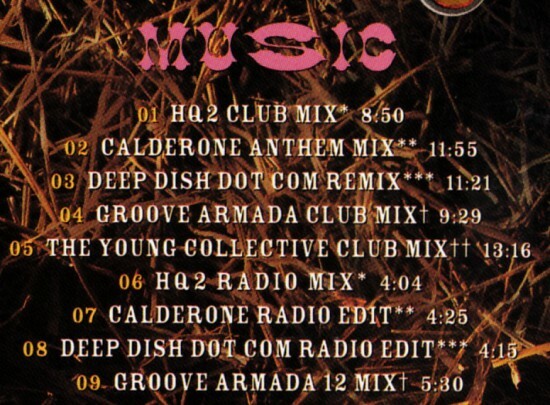 The Music CD maxi-single was loaded with 9 remixes. 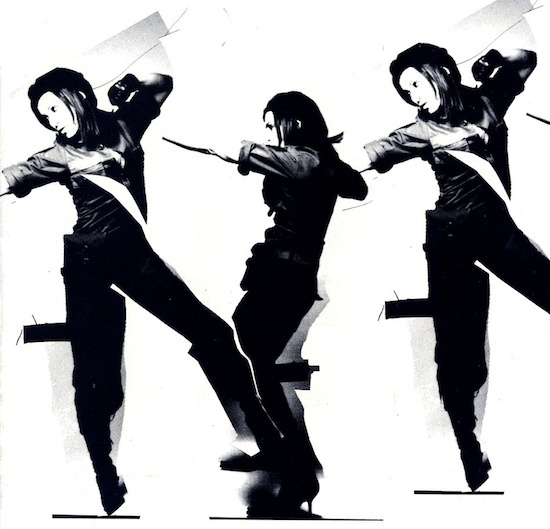 What is your favourite version of Music?